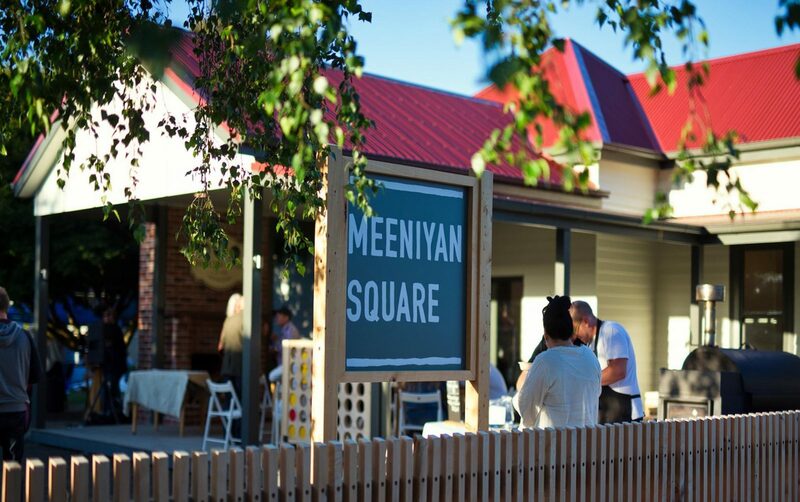 Meeniyan Square is a beautiful outdoor event space in the heart of Meeniyan. 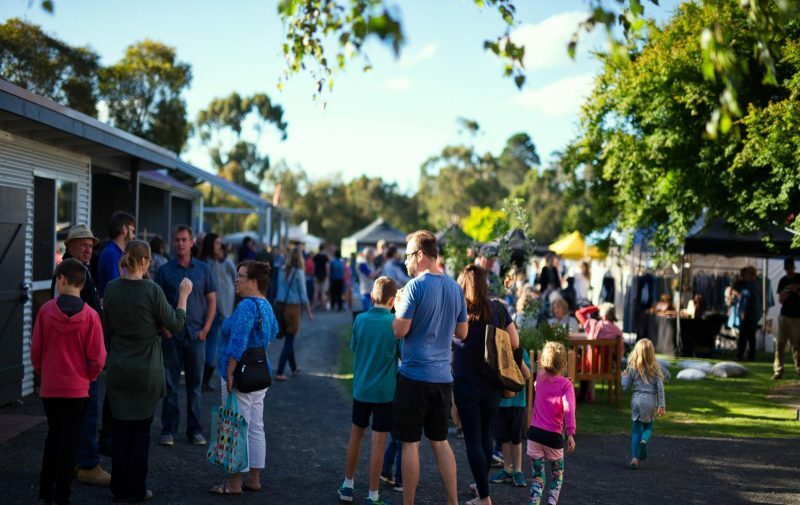 Its use is multi-purpose, with a range of regular events being held on its grounds and several permanent tenants including Meeniyan Pantry and Cellar (a deli, café, music venue and more), Dr Folk Winemaker, Helen Byrne (clothing), and IS Architecture. 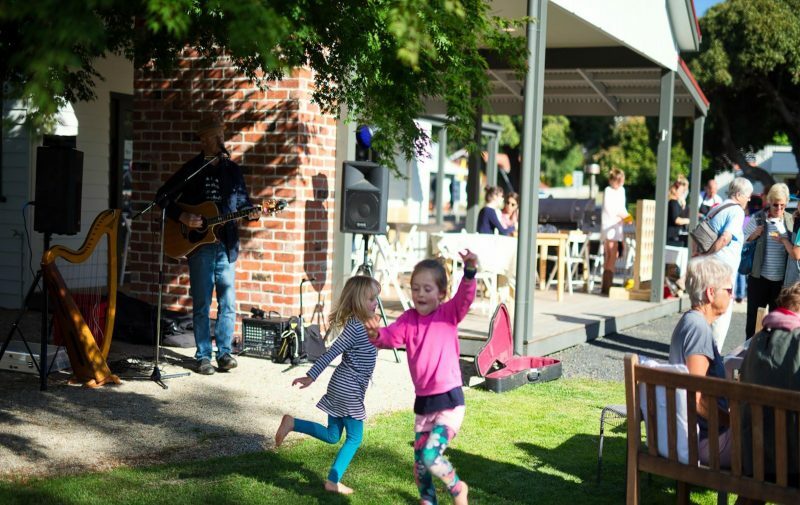 The most frequent event is the weekly ‘Food, Fire & Wine on Fridays’, which sees the location become a hub for socialisation, with a beautiful atmosphere created by the available street food, local beers and wines, and live music. 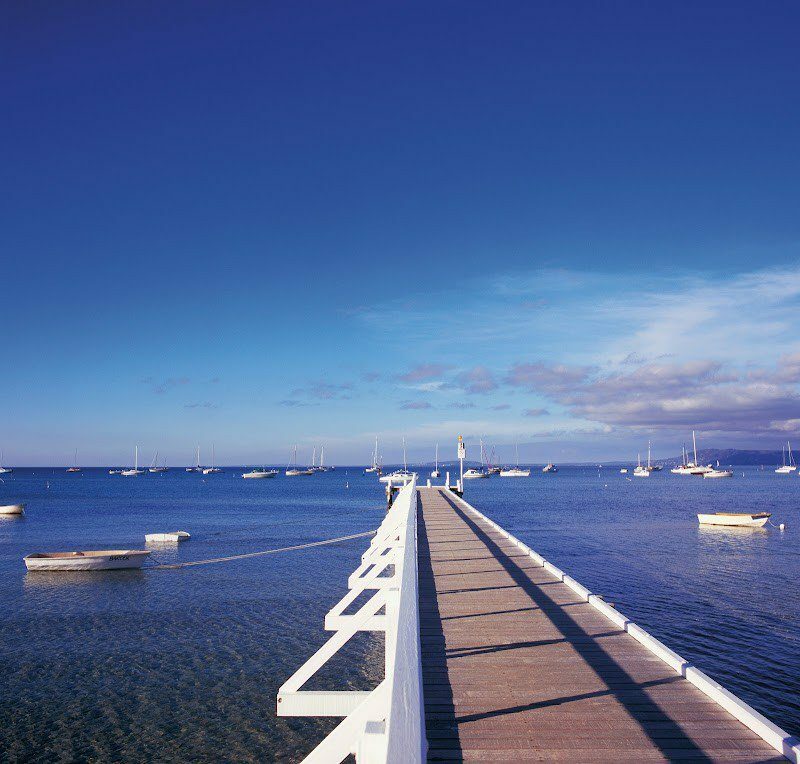 Every second Sunday of the month Meeniyan Square hosts a farmers market which showcases a wide range of high quality local produce, including fish, meats, and fruits and vegetables, and starting in April 2019 the first and third Sundays of each month will be used for ‘Ute Beaut Car Boot Sales’ – a perfect opportunity to de-clutter or shop. 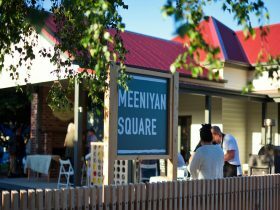 Finally, Meeniyan Square hosts a ‘Long Weekend Barbecue’ every single long weekend, with beautiful food and live music. With something for everyone, Meeniyan Square presents a unique experience not to be missed out on.